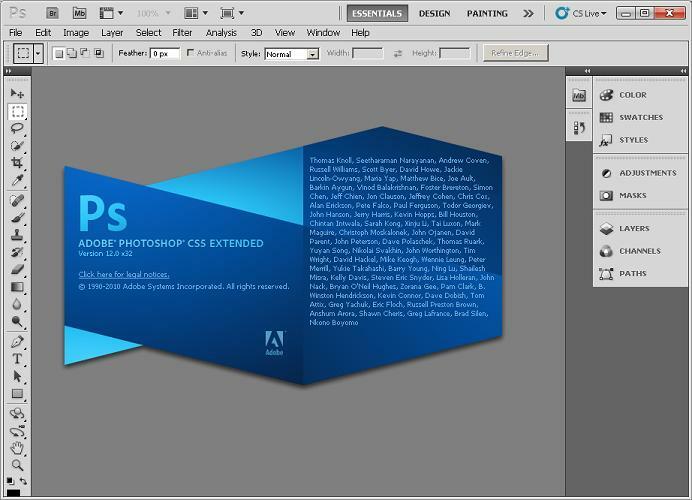 Adobe Photoshop Cs5 Portable [64.6MB] Only! SelfishZero » Discussions » Tools and Programs » Adobe Photoshop Cs5 Portable [64.6MB] Only! Adobe only supports Windows and Macintosh versions of Photoshop, but using Wine, Photoshop CS5 can run reasonably well on Linux. 5 Re: Adobe Photoshop Cs5 Portable [64.6MB] Only!